Jessie Furst is an ordained minister of Fellowships of the Spirit with a B.A. in Human Resource Administration. She has studied mediumship, psychic and spiritual development at the Arthur Findlay College in England. 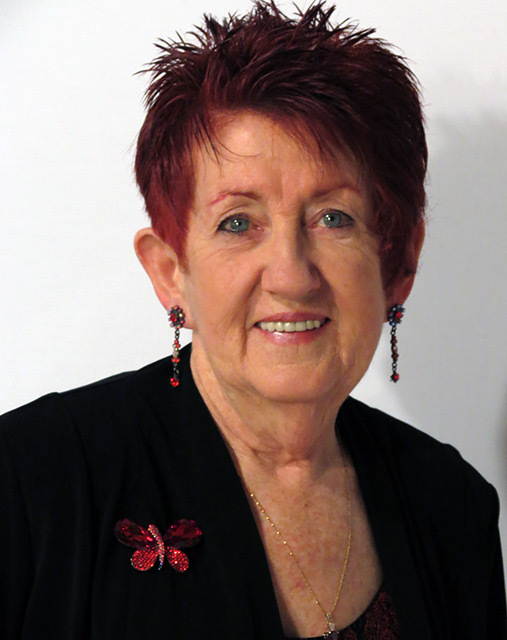 Jessie has appeared on radio and TV, is a certified professional seminar leader, hypnotherapist, astrologer, NLPTM practitioner, and registered medium in Lily Dale. She has been a volunteer for the Domestic Violence Program and hospice. A dynamic and inspiring teacher, lecturer, and intuitive consultant for over 35 years, Jessie continues to pursue her passion in life of helping others to discover their purpose and follow their path.